United will launch new nonstops between Houston and Sydney, Australia on January 18, 2018 using one of its new long-range Boeing 787-9 Dreamliners. The ultra-long-haul flight is 8,596 miles and will take 16-17 hours, but it’s still shorter than United’s (and Singapore Air’s) San Francisco-Singapore flights launched last year. United also serves Australia with nonstops from both San Francisco (Sydney) and Los Angeles (Sydney & Melbourne) with 787-9 Dreamliners. 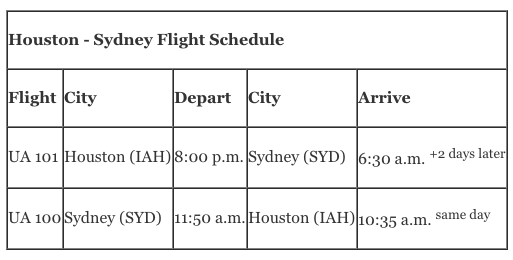 This flight will be Texas’ second nonstop to Australia after Qantas’ Dallas service, which uses a Airbus A380. Air New Zealand flies Houston to Australia via Auckland using a Dreamliner. Flights are already on sale on United.com. 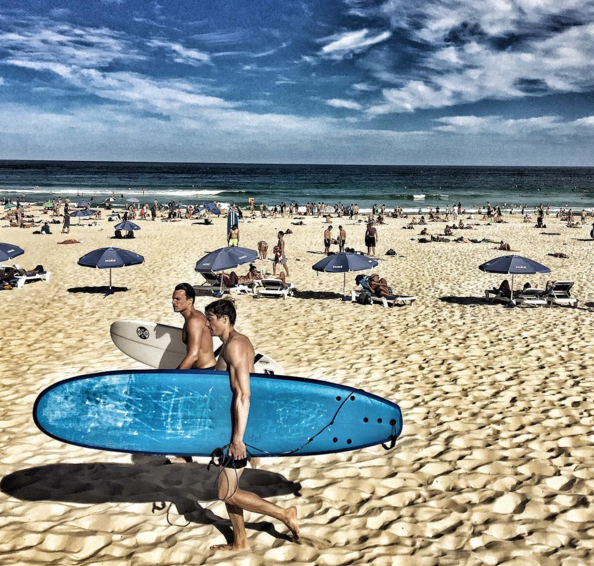 Economy class is running about $1,300 roundtrip for February flights. Business class is about $8,400. For redemptions, we found a few “saver” awards at 40K each way in economy and 70K each way in business. But it’s tough to find them at that level in both directions. 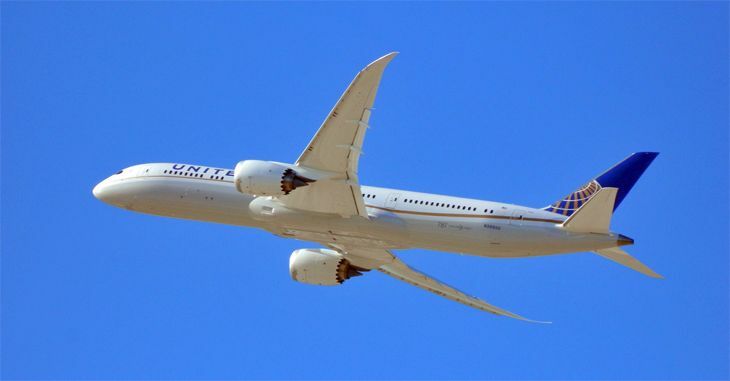 United’s Boeing 787-9 Dreamliner aircraft has a total of 252 seats – 48 flat-bed seats in United Polaris business class, 63 Economy Plus seats and 141 seats in United Economy. Regrettably, when the service starts in January, business class passengers will likely get the old style seat with the new Polaris amenities as the carrier focuses on getting the new Polaris seat on its B777-300 aircraft first.